The present study aims to explore the current practices adopted by manufacturing organizations in India. 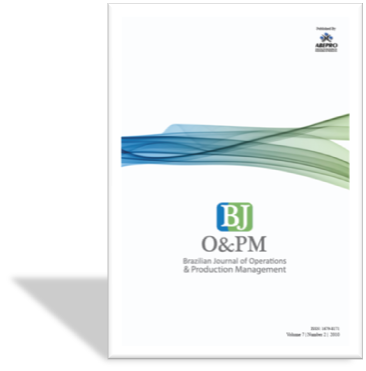 The main objective of this paper is to provide empirical evidence on top management’s awareness and understanding of the quality management and its role towards business survival and competitiveness. First, several studies about the implementation of the QM in various countries are reviewed, and then an e-mail survey was sent to 200 manufacturing organizations in India using a questionnaire as the survey instrument. The questionnaire was checked for reliability and validity by experts and practitioners. Only 50 organizations participated in the survey. The survey findings indicate that Indian organizations are well aware of TQM practices. But implementation level is low than the awareness level. The important CSFs of TQM are identified and it is found that overall mean of implementation is lower than the importance perceived by the respondents. The most implemented factors are process management (mean-3.84), customer focus (3.78) and top management commitment (mean3.57).